Articles and series on Irish Cricket through the years, including famous matches and players, as well as photo, video and audio highlights. It was a difficult campaign for the Rathmines side in 2018, but a new season brings new optimism. Gareth Delany takes the captain's armband and he will have to cope with the loss of the influential Joey Carroll, who was such an important cog in the Rathmines wheel. 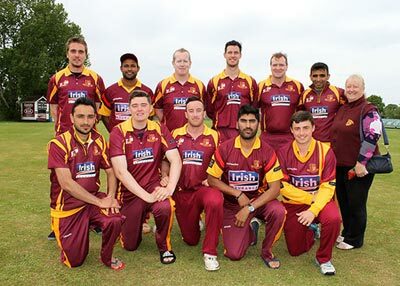 Although they don't have an overseas professional per se, they will have last year's overseas player Monil Patel once again in their ranks as he is now studying in Dublin and qualifies as a local player. With Ireland having a busy start to the summer, there will also be doubts over the availability of the talismanic George Dockrell, which will be a huge blow given his all-round capabilities. There is a strong youth section at the club, and you get the feeling that Leinster will give these talented youngsters an opportunity to make a name for themselves. Two such cricketers are Tristan de Beer and Paddy Lynch, who featured in the first team last year, and are both very exciting cricketers who will be keen to make a major impact given an opportunity. 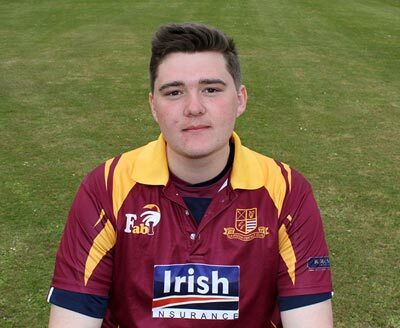 A club spokesperson looked forward to the season ahead saying: "We would like to do well in the T20 arena again and hopefully make the finals day once more. "The new league structure has given everyone a boost and we will be keen to perform strongly in that too. "We would like to make the finals and finish in the top four of the group for the split in the second half of the season. "We are very excited to have South African Jarryd Chetty on board for the whole year as our coach. he has been working very hard with a lot of the guys over the winter, and that will help with our pre-season and hopefully we can hit the ground running."